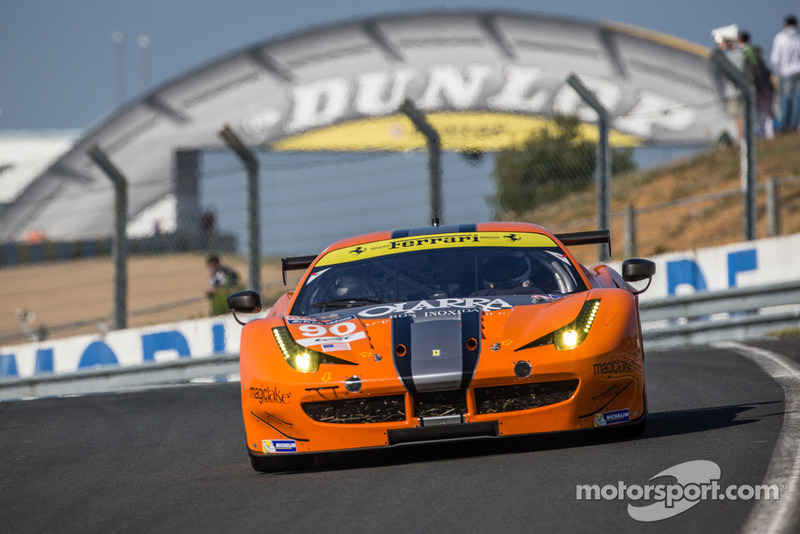 Ben Keating has become a prominent name in American sportscar racing over the past five years. 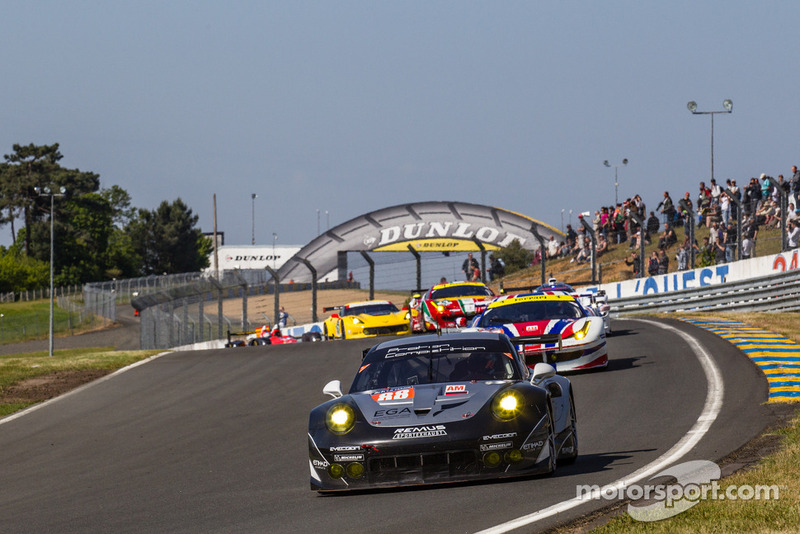 The businessman has formed a great partnership with the Dutch professional Jeroen Bleekemolen, as they have claimed several wins in both the American Le Mans Series and the more recent WeatherTech Sportscar Championship. 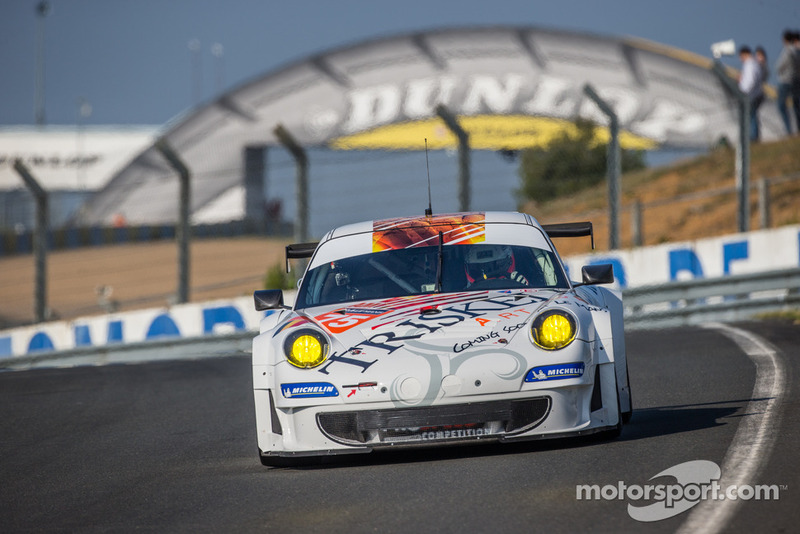 His most notable victory is a class win at the 2015 Rolex 24 blue riband race at Daytona. 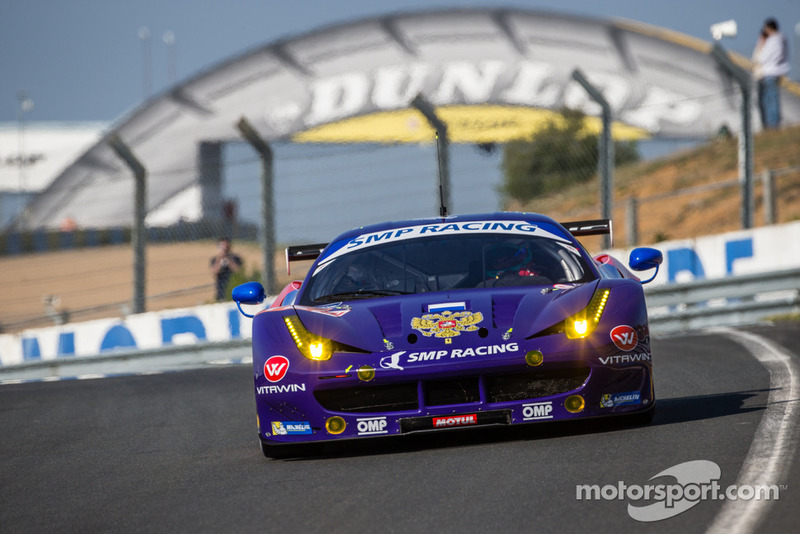 In the highly competitive GTD class this year, the same have suffered with some problems with their GT3 spec Dodge Viper. 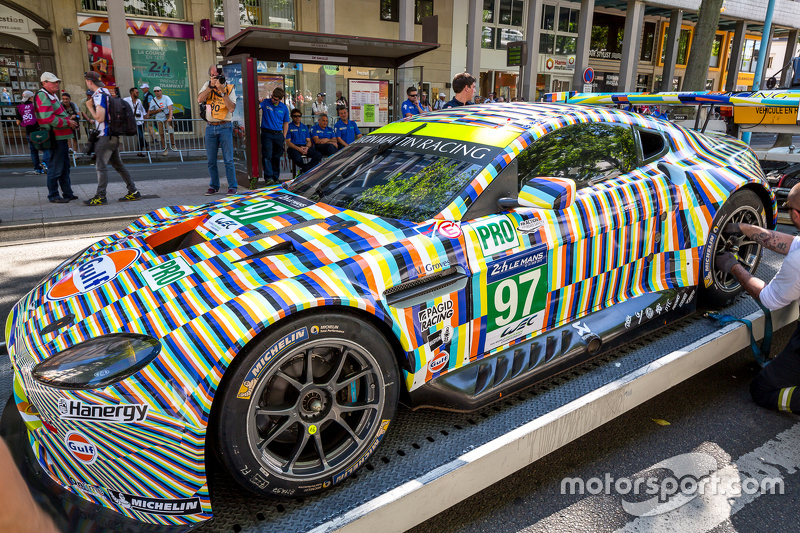 This is something everyone in his ViperExchange team will be hoping they can put behind them going into this weekend’s race around the streets of Long Beach. After sending over a few questions for Ben, here are his responses on everything from how he got started in motorsport to this 2016 season. Enjoy and a huge thank you to Ben for taking the time to answer these questions. First of all, how did you get into racing? Literally, my wife bought me a driver education weekend at Texas World Speedway for Christmas 2005. I went in 2006 and fell in love. Started racing in 2007 in the Viper Racing League, which was great club racing. How has the season gone so far with the new GT3 spec Viper? So far, not as well as we had hoped. #93 had a great 3rd place finish at Daytona. But I was behind the wheel and made a mistake in the #33, which put us behind. A 9th place was a great finish giving the situation. Then we had an axle break at Sebring, which put us behind. We finished 12th. Luckily there is a lot of racing still to go. Keating’s Gas Monkey sponsored Viper struggled during last month’s Sebring 12 Hours. He will be hoping for better next time out in Long Beach. Photo copyright Getty Images/Brian Cleary. 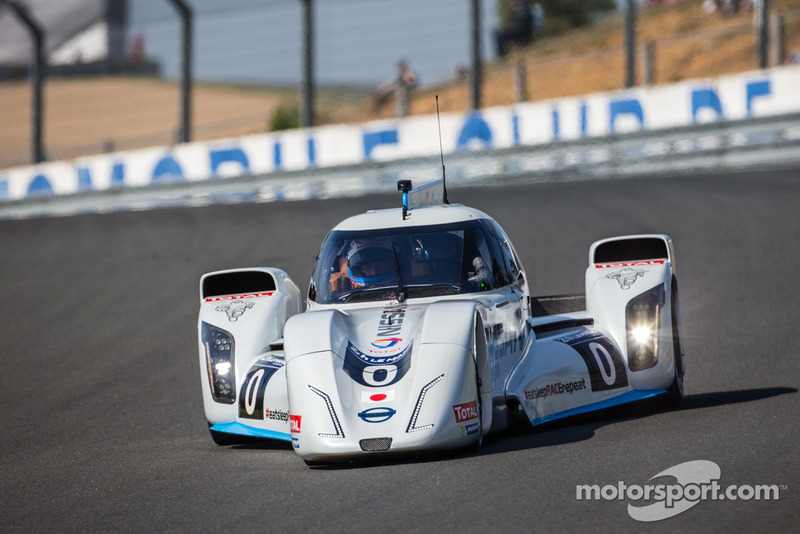 You recently announced your plans for Le Mans with the Murphy Prototypes team, how did this come about? The ACO chose put the Viper GTSR as the 7th reserve. We did not believe that 7 reserves would get in.Therefore, we went looking for an opportunity and there was a great fit between our team and Murphy Prototypes. 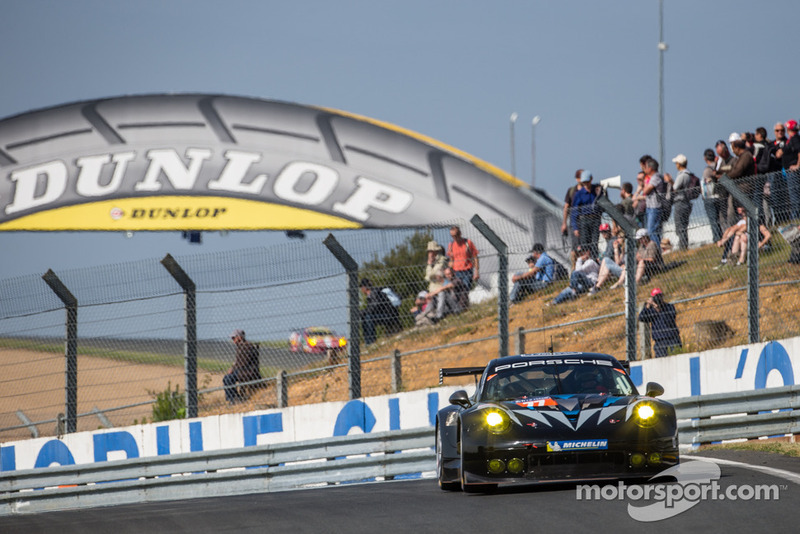 Will you have much time to test the LMP2 car before the race? I will do several days of testing before the race. I expect to be up to speed by race time. 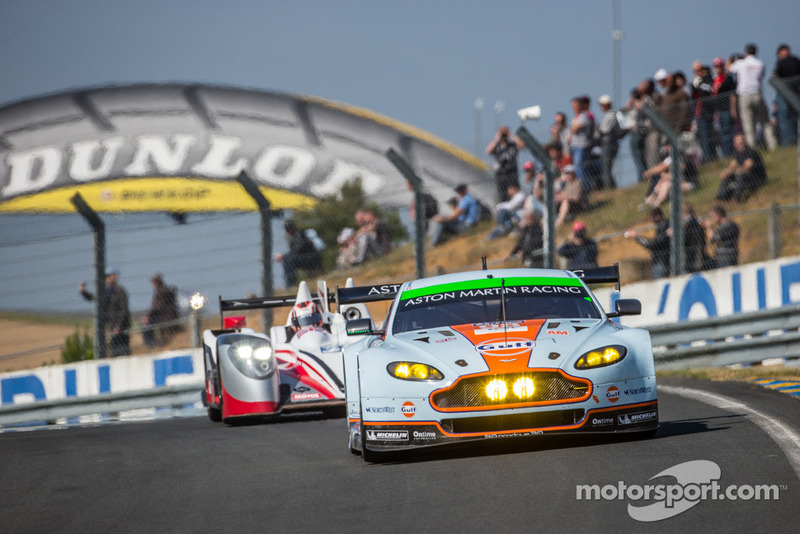 Have you ever considered a switch into the ELMS or WEC? Yes, for sure. However it is more expensive for me. And, my businesses are all US based. ViperExchange is the #1 volume Viper retailer in the world, and it makes sense to run a Viper in the US. 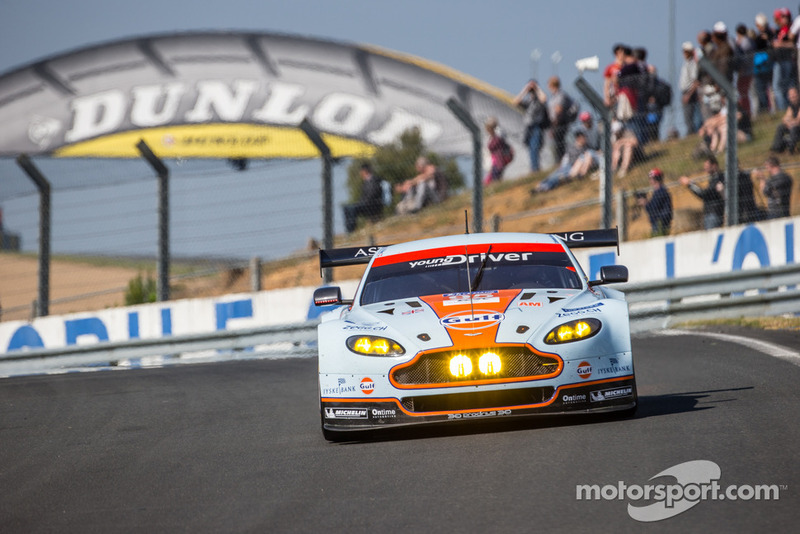 If I had a sponsor willing to help with a WEC program, then I would definitely consider it. 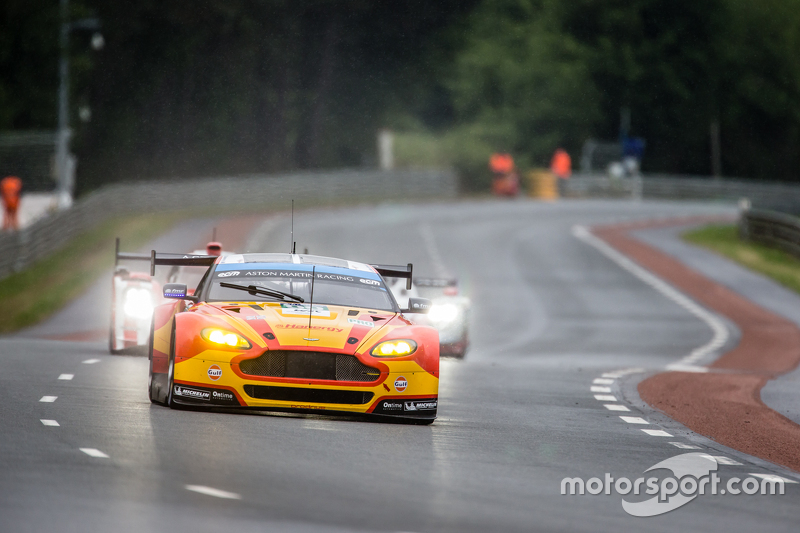 What has been the most memorable race of your career so far? Cota(Circuit of the Americas, ed) 2013 was my first win in ALMS and in my home State. 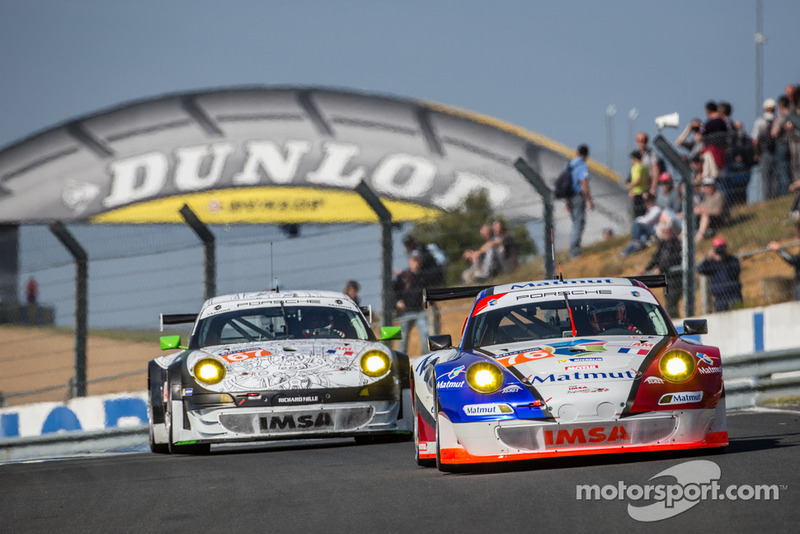 Mosport 2014 – first win for GT3R Viper and I really felt like my driving contributed a lot to the win. Keating and his team celebrate their momentous GTD class victory in last year’s Rolex 24 at Daytona. 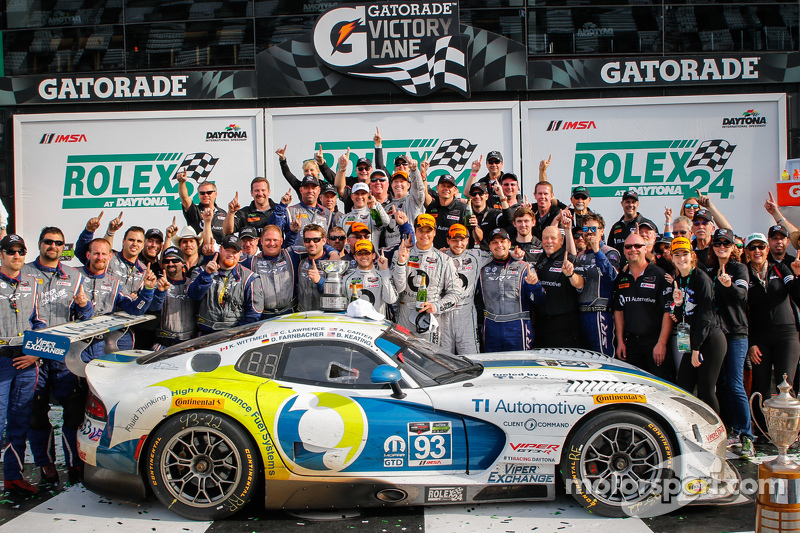 This was a huge win for everyone associated with the ViperExchange team. 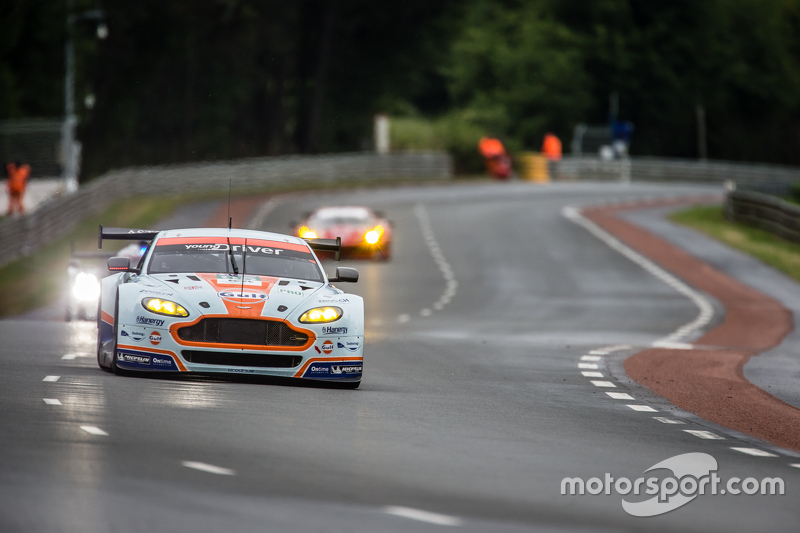 Photo copyright Motorsport.com . 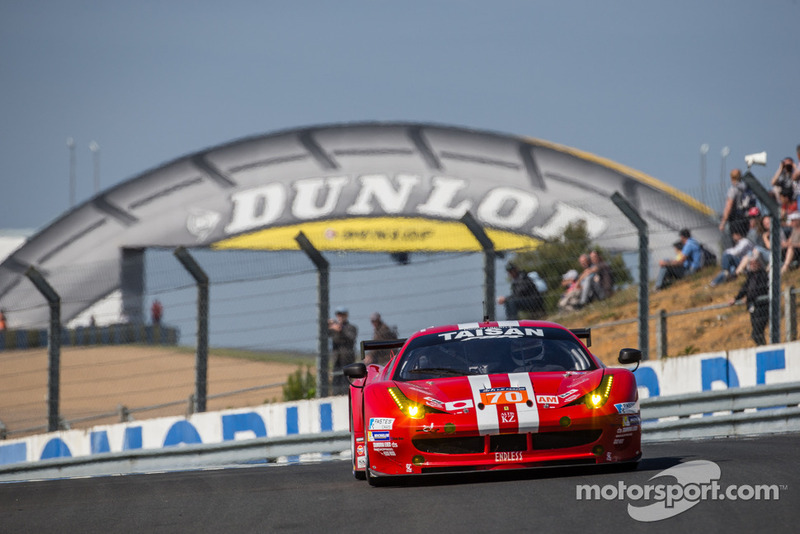 Is there much of a difference between the GTD and GT3 spec Viper? Not huge changes for the Viper. Mostly it meant we had to go back to all of the parts that the car was homologated with, instead of everything we had developed over the previous 2 years. The Viper is really awesome to drive. Easiest race car I’ve ever driven to be fast in. You’ve been partnered with Jeroen Bleekemolen for a while now, what is it that makes your partnership so successful as team mates? Jeroen makes me look good. He is an unbelievable driver. We have a great friendship and a great team. 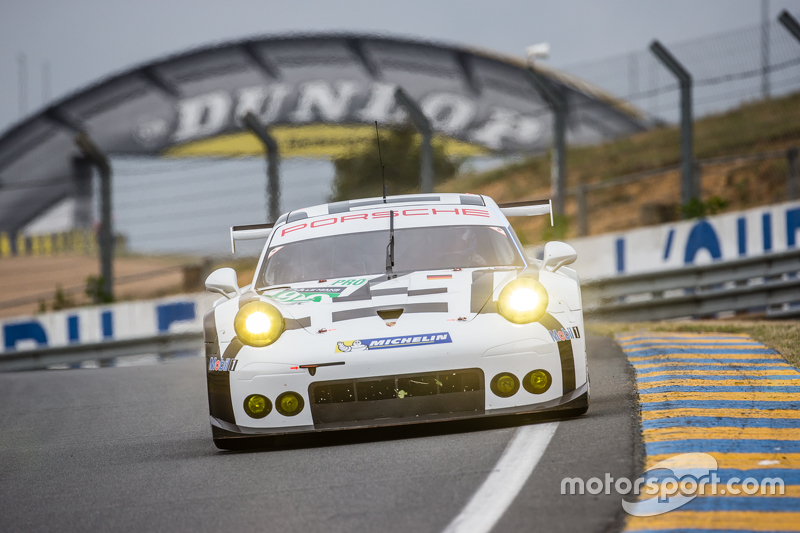 And finally, what are your hopes for the rest of the WeatherTech season and Le Mans? To win. Period, end of story.